Launch Levels Vol. 1 Review + Bonus - Fastest Way To Make It Online? This is my full review of Launch Levels Vol. 1 by Kam Jennings. 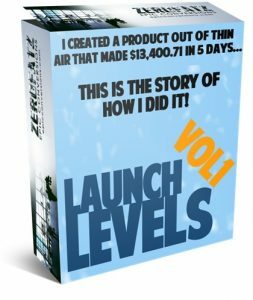 The course is essentially a case study of Jennings’ last product launch Free Funnels, in which he pulled about $13,500 in revenue in 5 days. Kam has been around the block before and I’ve watched many of his YouTube videos; you’ve probably heard of him as well. It’s important to mention that I have actually gone through this product myself. This is a 100% honest and informed review. 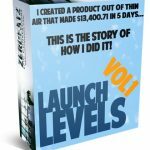 Bonuses: I’ve put together a package of awesome bonuses that I think complement Launch Levels Vol. 1 nicely. You’ll get these bonuses absolutely free if you decide to grab Launch Levels Vol. 1 through my link on this page. Be sure to scroll down to the bottom of the review to get a description of each of them! Summary: Launch Levels Vol. 1 is an excellent case study course by a very knowledgeable internet marketer that’s packed with a huge amount of value. The front end alone contains well over two hours of video content along with bonuses, and the upsell offers are some of the most attractive I’ve ever seen. Product launching is arguably the most lucrative way to make money online, and the case study will pretty much give you everything you need to go out there and do the same thing yourself. With that said, it would have been nice if Kam included a written version of the course in a PDF or similar format (he does provide a PDF but it just has links to the videos). Also, I think the videos be a bit more concise, more organized and less drawn out. Aside from that, it’s difficult to criticize Launch Levels Vol. 1. What is Launch Levels Vol. 1 about? Launch Levels Vol. 1 centers around launching a successful digital product. It’s a video case study that shows you the exact steps Kam took to launch a digital product that generated $13,400.71 in 5 days. The reality is that launching a successful digital product isn’t easy; in fact, chances are that if you don’t know what you’re doing, it’s going to be a complete failure, and the time and money you put in to creating the product will go down the drain. Anyone can create a product, but getting it to profit is a whole other ball game that takes the correct strategy and execution. With that said, the internet marketers that have figured out the formula to succeeding with launching digital products are reaping incredible rewards. Every time they come out with a new product, they make revenue, grow their buyers list and build their authority in their space. This is why product launching can be so incredibly powerful when it’s done right. Launch Levels Vol. 1 covers the principles and fundamentals of such a launch. What is the structure of Launch Levels Vol. 1? 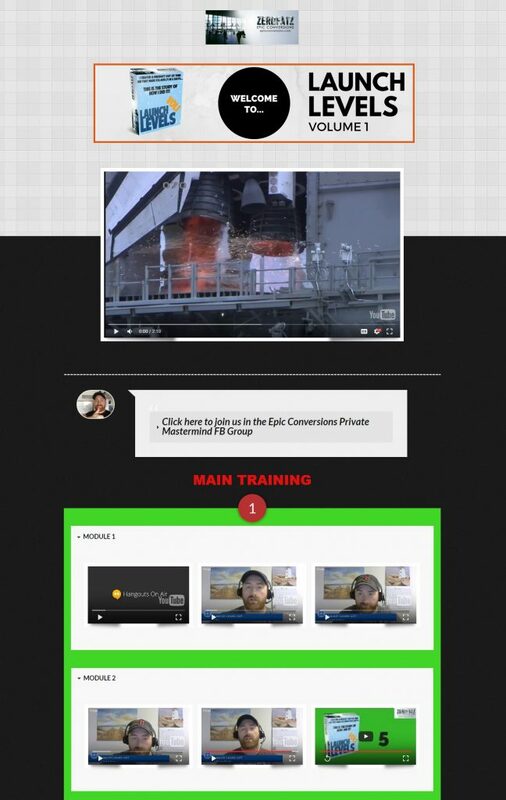 Front End ($5.95-$9.95 during launch week) – the base product, which is 4 modules consisting of three videos each for a total of 12 information-packed videos; most of the videos are over 15 minutes long, one is over 30 minutes long and there is only one video less than 10 minutes long. In these videos, Kam walks you through the case study of his Free Funnels launch and covers everything from A to Z when it comes to what he personally did with the launch. You also get several bonuses that include some of Kam’s previous products and other resources to further help you as you take action. Upsell 1 ($27 with downsell of $10.80 recurring) – with the upsell you get the resale rights license for Launch Levels Vol. 1, allowing you to sell the product and keep 100% of the proceeds. If you plan on running an affiliate campaign for Launch Levels Vol. 1, especially if you’re going to run paid traffic to the offer, then this is a must-buy. Most resale rights licenses go for at least $97, and many of them cost $397 and upwards; in this case, it’s only costing you $27, which is a ridiculously good deal. With the downsell, you get access to the Epic Conversions Insiders Club. This is Kam’s monthly low-ticket membership program that gives members a brand new internet marketing product every single month and keeps them up to date on the newest tips, tricks and info in the IM space. This is another great offer that you should consider. For only $10.80 a month, you get to stay on top of the latest info in the internet marketing space as well as get a new product that you could perhaps rebrand (I’m not sure if the products he puts out have white label rights) and sell to make big money. You can do any number of things with the products he gives you. This is powerful stuff. Upsell 2 ($27 with downsell of $17) – Launch Week Madness. 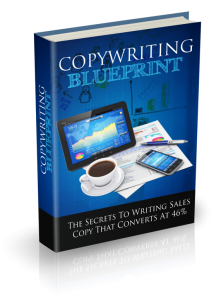 This is 8 trainings and autoresponder sequences that you can effectively copy and paste into your own campaigns to fast track your results. If you want to get results quickly, then this is a viable option. If you do get this upsell, I would recommend studying and reverse-engineering the content so that you can learn how to create the same kind of content yourself. The downsell gives you the same package but with personal use rights only. Upsell 3 ($197 with downsell of $97) – the upsell gives you Kam’s flagship course Affiliate Command 2017, an all-encompassing 11-week training course that covers virtually everything Kam knows about making money online. Blogging, affiliate marketing, membership programs, product launching and more… it’s all covered. The downsell gives you access to Product Launch Camp, a 30-day training that will walk you step-by-step, day-by-day through the entire product launch process. The training takes an absolute newbie and gets them through their first product launch with the skill and understanding of how to rinse and repeat the whole process to scale it massively. If you had to choose between one or the other, I would definitely suggest getting Affiliate Command 2017, but if $197 is too steep a price for you then Product Launch Camp is a fantastic option. These are great ways to fast-track yourself to success online, whether you’re launching products, promoting affiliate products or just making money online in general. I would normally charge for these value-packed bonuses (particularly the third one, which is a full course), but you’ll be able to get all of them absolutely free if you grab Launch Levels Vol. 1 through my link. You might be tempted to get it just for the bonuses, but Launch Levels Vol. 1 really is a great product on its own. Please note that after launch week ends, I may remove these bonuses at any time to make room on my file host and hard drive. I eventually have to remove bonuses associated with products that have been out for a while. This means that after the launch period is over, I cannot guarantee that you’ll receive my bonuses with your purchase of the product. Get it now and don’t miss out! Launch Levels Vol. 1 is absolutely not a scam. 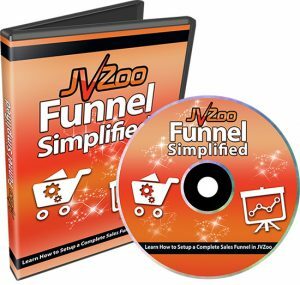 For less than $10, the value you’re getting here is massive: well over two hours of valuable video content about a method that has the potential to make you huge money, access to a FB mastermind and bonuses. There aren’t many products I’ve seen that offer so much on the front end. Kam has been at this for years, he knows what he’s talking about, and being able to see his entire approach to launching products over the shoulder is immensely valuable. On top of that, he’s clear and organized, so you shouldn’t have any trouble following his teachings. You should no doubt buy the front end and absorb everything that Kam has provided. It doesn’t matter if you’re a complete newbie or an experienced marketer — anyone can get value out of this case study. As for negatives, I think it would have been nice if Kam had created an ebook version of the course to supplement the video course. Sometimes you can get certain insights from writing that you can’t get by watching a video, and also, taking in information in two different forms (text and video) can often enhance your understanding of the material more than it would with just one medium. As for the course length, I think it would have been better if the content was presented more compactly and concisely instead of with long videos that feel drawn out at times. I hope you found my review of Launch Levels Vol. 1 informative and helpful. See my summary and rating of the product below. If you have any questions, feedback or comments, feel free to leave them in the comment section! 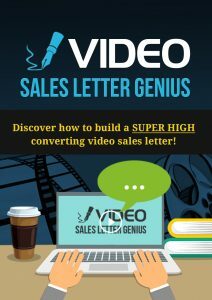 Prev VideoBuilder Review + Bonus – Groundbreaking New App?